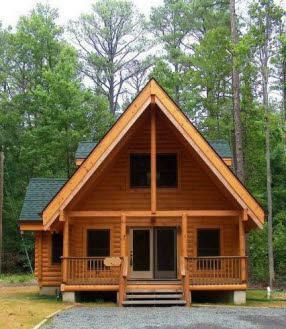 There are a good number of Virginia cabin rentals available for your next stay in our area. They range from rustic to modern and are a nice alternative to staying in a motel or camping in a tent or RV. Ingleside Winery's Summerton at Roxbury Pond cabin is nestled alongside the vineyard, and is a fully-furnished A-frame cabin, part of the Ingleside Estate and features one bedroom, a sleeping loft and a full bathroom. Within walking distance of the vineyards, Summerton offers an enchanting view of the Roxbury Estate pond and abundant wildlife visible from a relaxing deck. Nearby you'll find the Westmoreland Berry Farm, several historic sites and the town of Colonial Beach. Ingleside can also help you arrange a charter fishing trip or a round of golf. The Summerton is fully furnished, including linens, cookware, dishes, refrigerator, microwave, coffee maker, gas grill, deck with patio table and chairs. Some other area units include the ones at Westmoreland State Park. Weekly rentals start Friday, Saturday or Sunday. Kitchen: Refrigerator, stove, coffeemaker, dishes, dishcloth, a few dish towels, silverware, cooking utensils, pots and pans, microwave oven, toaster, clock radios. Also includes rustic furniture and linens (one set per person for four people). Cabins are climate controlled (heat and AC). Bring food, dish detergent, extra dish towels, coffee filters, coffee, salt and pepper, nonstick cooking spray, extra bath towels, bodywash/soap, board games or cards. No dishwasher, telephone, TV, washer/dryer. All cabins have grills and picnic tables. Cabins # 11-25 have decks. 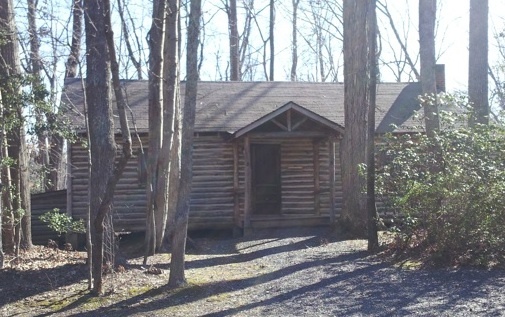 Cabin 25 and the Potomac River Retreat are handicapped accessible. Cabin 6 has a bathtub. Screened porches on cabins 11-25. 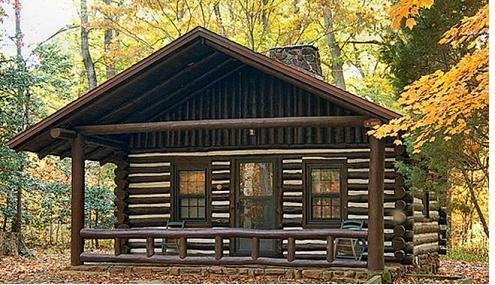 Open porches on cabins 1, 3, 4, 6, 8, 10. Swimming and boat launching are free for overnight guests. Firewood is sold at the park; also fire starter logs on sale in the park store. Late arrivals are advised to call the park beforehand to get the needed access code. One-room Log Efficiency - double bed. Sleeps two, maximum. No bed rentals. One-bedroom Log - two single beds. Sleeps two, allows four. Two bed rentals allowed. Two-bedroom Log - one double bed and two single beds. Sleeps four, allows six. Two bed rentals allowed. Two-bedroom Frame - one double bed and two single beds. Sleeps four, allows six. Two bed rentals allowed. Two-bedroom Cinderblock - one double bed and two single beds. Sleeps four, allows six. Two bed rentals allowed. Stratford Hall has log structures along the road to the Mill which were built in the 1930's for the personal use of their Board of Directors during its semi-annual meetings. Each cabin is decorated differently, and some are more rustic than others. Contact Stratford Hall for availability.